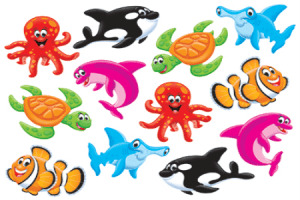 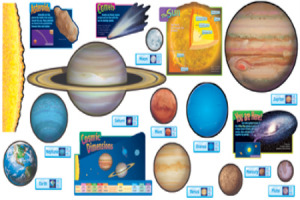 SKU: NP04 Categories: Classroom Essentials, Flash Cards Tags: flash cards, literacy flash cards, numeracy flash cards. 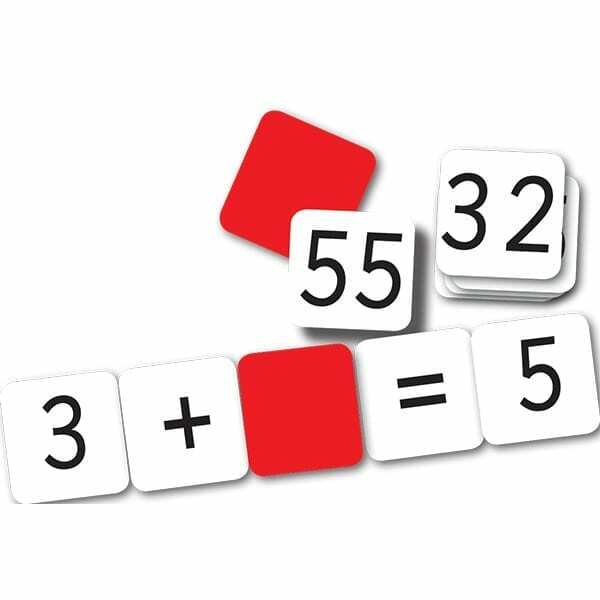 These versatile flashcards contain numbers from -4 to 102, plus decimal numbers from 0.1 to 0.5, as well as all of the operations. 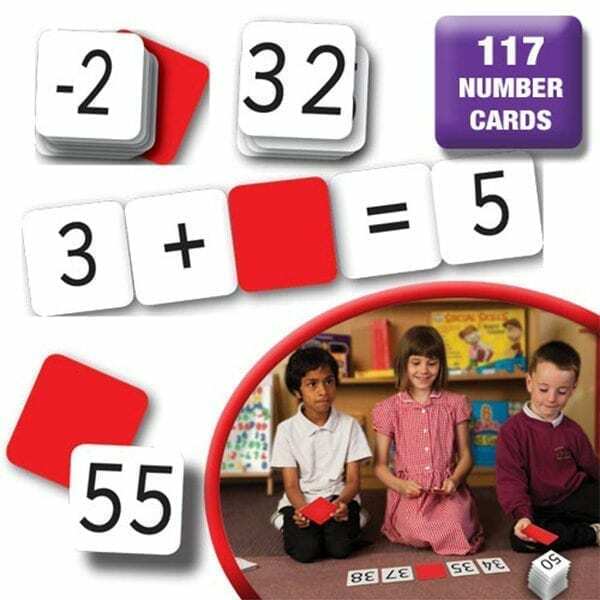 With the bright red backs, lay out sums or sequences and turn over strategic cards to create patterns or problems for pupils to solve. 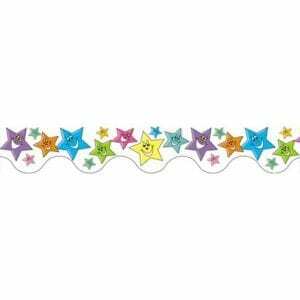 Sized for use with our Number Tracks.Comes in a plastic storage box.